Additive manufacturing is becoming more and more popular among medical scientists. Almost every day there appears a new 3D printing application to be used in the medical sector. We have seen lots of things from 3D printed skull implants and bones to limb prosthetics and ear cartilage. Quite recently scientists from the University of Western Ontario have generated an implantable device to investigate the heart conditions. As you’ve probably guessed, the device has been 3D printed. The wireless implantable system was created by Kyle G. Fircke under the supervision of Dr. Robert Sobot. It represents fully implantable cardiovascular pressure monitors with a stent, blood pressure sensors. The system weighs about 4 grams and is 2.475 cm3. It has been proved that the data collected inside the body is more accurate that that collect outside (for instance by MRI methods or X-ray), so a lot of effort is put to inventing tiny sensors that can move all over the body like those created by Fricke. The latter ones are so tiny that they can be positioned into the left ventricle of the tiniest lab mouse without an issue. 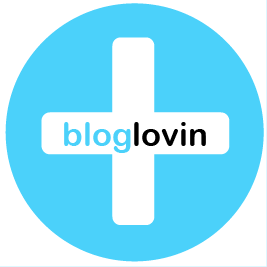 There already exist systems that measure heart activity and don’t need any unhealthy scans. They count on evolving an unceasing electric field, which calculates activity, and catheters attached to the external monitor. The low-cost 3D printed device by Fricke transmits the necessary information wirelessly and doesn’t restrain patients’ or professionals’ movements. 3D printing uses harmless materials such as metals and polycarbonate-ISO, of which sensors can be produced. However the battery is the only part that cannot be 3D printed and has to be fastened to the bottom. Fricke’s achievement in cardio researches is the result of the joint effort from various professionals of the field, who can use 3D scanning and printing to improve the techniques of finding heart deficiencies and other problems. 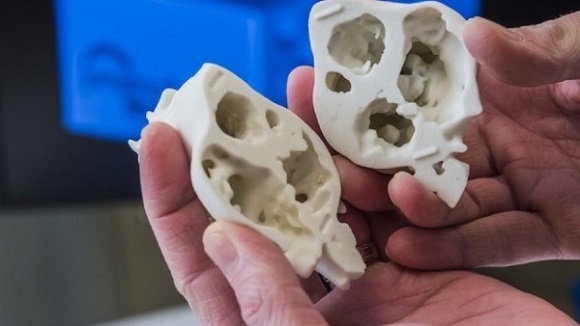 As for other 3D printing applications used for cardio research, these include reproducing small hearts that resemble those of young children and are exceptionally sensitive for surgical procedures because of the small sizes. 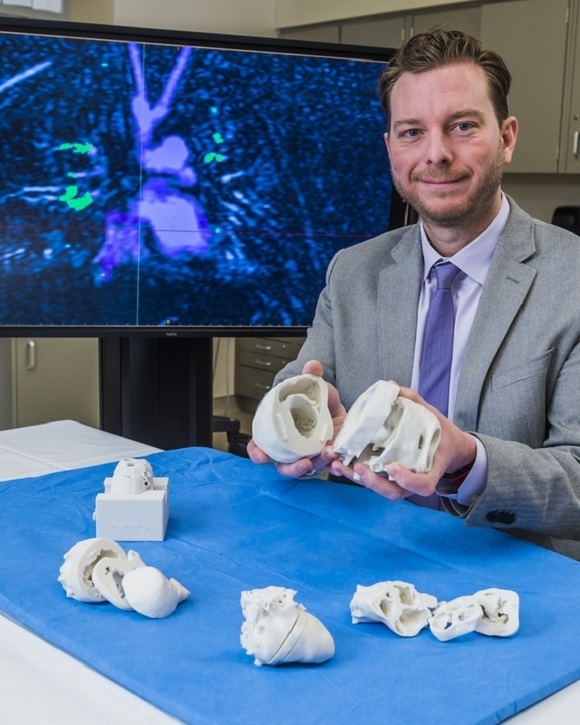 A pediatric cardiologist from the University Of Illinois College Of Medicine and the Children’s Hospital of Illinois Dr. Matthew Bramlet is one of those who use 3D printing to help in their cardio surgical procedures. In particular Dr. Bramlet uses 3D printer to create a replica of the patient’s heart he’s going to operate on to have a better understanding of the defects and to find a better approach to fix it during the surgery. In one of his interviews Bramlet explained that when a surgeon holds a heart before the surgery, it’s far easier to determine how to perform the surgery. The team has already created about ten heart replicas that helped them improve the surgeon’s comprehension of the organ’s autonomy before the surgery. All these cases show the impact of 3D printed hearts and biosensors on cardiac surgeries.